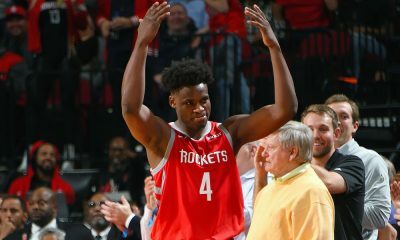 Rocket center says his focus is to get back to winning in Houston. 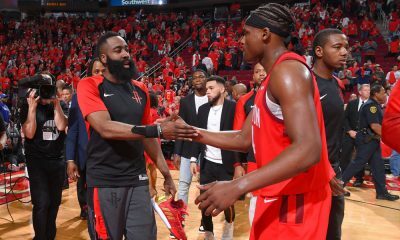 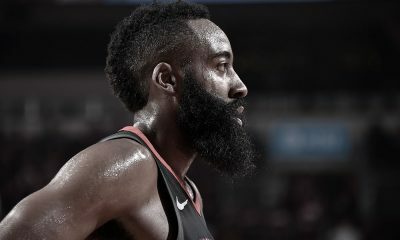 A report by SheridanHoops on Tuesday created a lot of buzz claiming that Dwight Howard was “extremely unhappy in Houston playing second fiddle to alpha dog James Harden,” citing multiple sources, and predicted that the Rockets would trade him before the year was out. 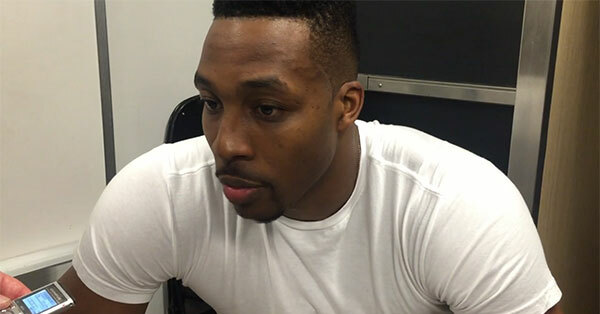 Admittedly, Howard didn’t look all that happy in the interview. 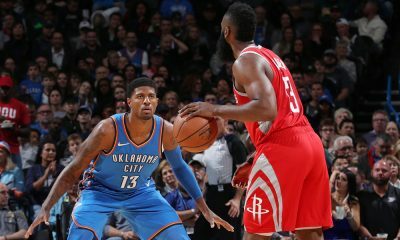 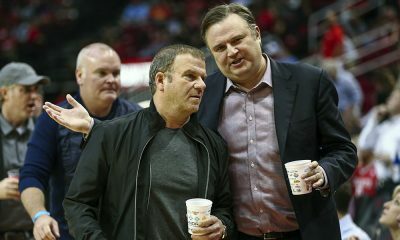 After all, the Rockets gave yet another disappointing performance and Howard scored just four points on 2-7 shooting.